We give you our thoughts on the winners and losers of ComicCon 2016 including the brand new Justice League, Wonder Woman and Suicide Squad trailers that debuted at the show. 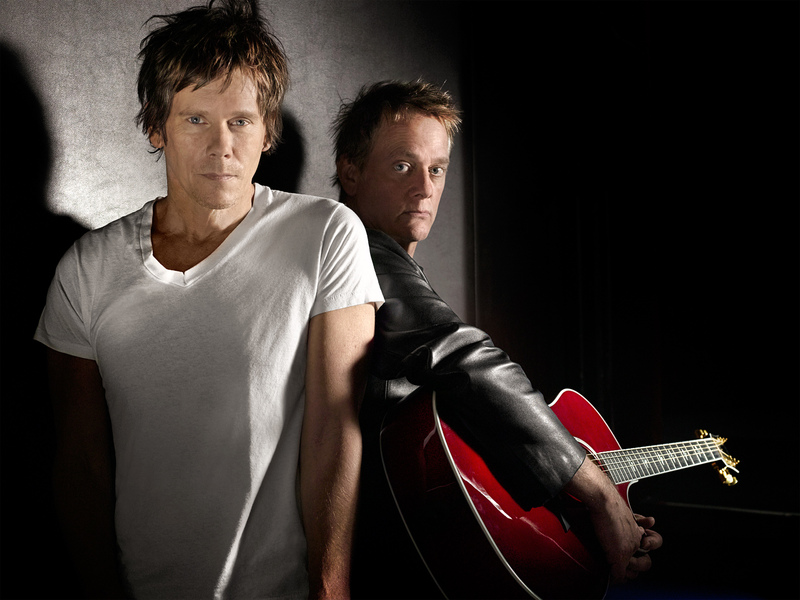 PLUS: We interview actor Kevin Bacon and his brother Michael about their rock and roll band! MD: The six degrees of Kevin Bacon took hold before the idea of “going viral” even existed. Do you revel in it? Are you sick of it? [even] if you take me out of it, everyone wants to be connected. Am I technically one degree now after this interview? KB: Technically, no [laughs]. We have to be in a film together. But if you’d like to consider yourself one degree, as far as I’m concerned, that’s fine. Next week: Suicide Squad: Boom or Bust for the DC Universe? 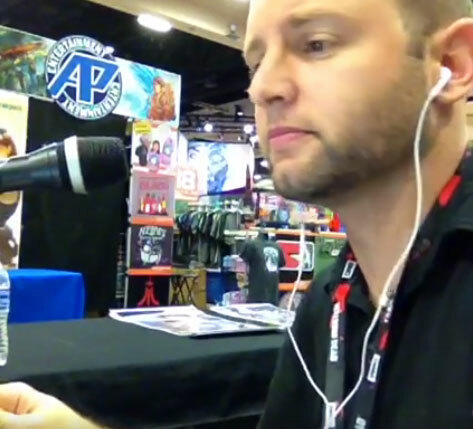 With all eyes on David Ayer’s new film starring Will Smith, Margot Robie and Jared Leto, we welcome Tony Southcotte from the Human Echoes Podcast to chat about whether or not Suicide Squad will make or break the DC Universe. PLUS: Is Harley Quinn DC’s Deadpool?